Castiel is a fictional character portrayed by Misha Collins on the CW Television Network's American television series Supernatural. An angel, he first appears in the fourth season, and is used to introduce the theme of Christian mythology to the series. 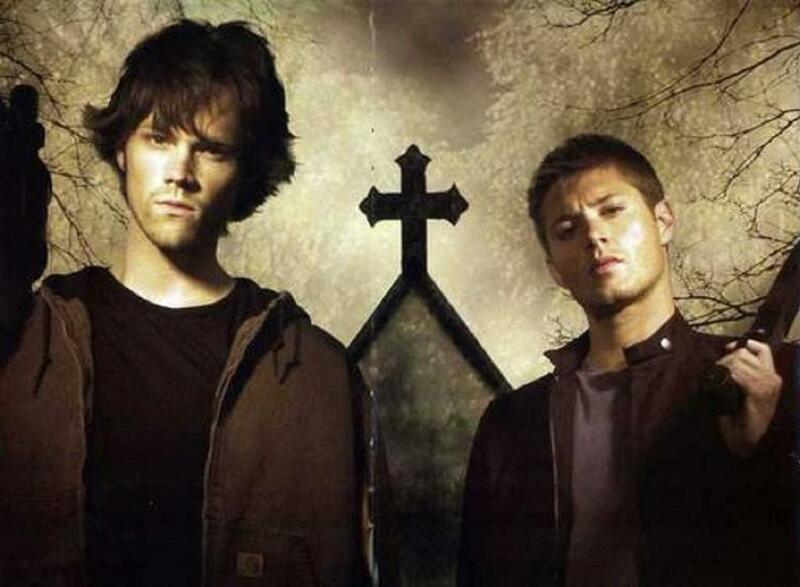 In the series, Castiel brings Dean Winchester back from Hell, and helps Dean and his brother Sam in their battles with various demons and angels. As an angel, he possesses a number of superhuman abilities, including the ability to exorcise demons with his touch. Initially, the character demonstrates little emotion, though his interactions with Dean have humanized him to a degree. Unlike a stereotypical portrayal of television angels, Castiel does not help people, and is willing to kill innocents if needed. Collins originally read for the part of a demon, as series creator Eric Kripke did not want fans to find out that angels were being introduced to the series. Collins prepared for the role by reading the Book of Revelation, and based his portrayal on his younger brother. Critics and fans have responded favorably to the character. In response, the show's creators expanded his role in the series and have upgraded him to a star beside Jared Padalecki and Jensen Ackles in seventeen out of the twenty-two episode season five.